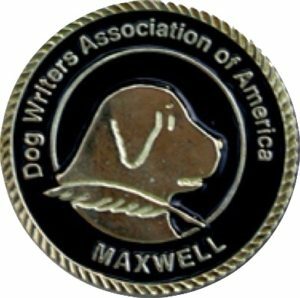 Weaver the Diabetic-Alert Retriever (Therapy Dogs) (Volume 3) Mountain View, CA: LawMux Press, 2019. Weaver is not an ordinary dog, but just how is he special? 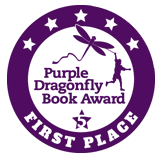 Discover how Weaver helps his friend and find out about the remarkable work service dogs perform. 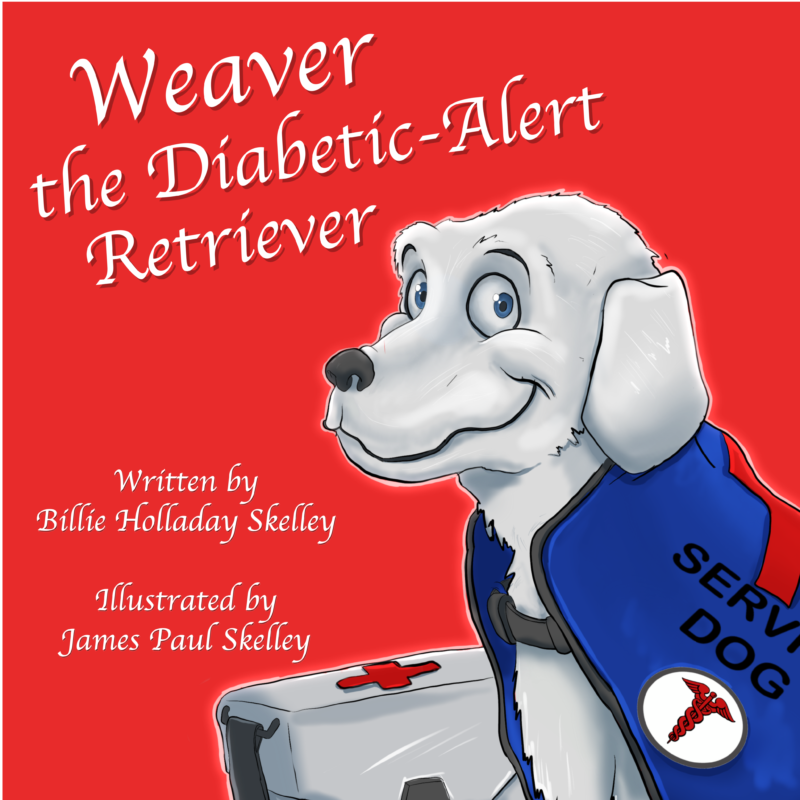 Weaver the Diabetic-Alert Retriever provides a rhyming text and colorful illustrations to help children understand how service dogs provide care and support. Ollie the Autism-Support Collie (Therapy Dogs) (Volume 2) Mountain View, CA: LawMux Press, 2018. Ollie is a remarkable dog, but just how is he special? 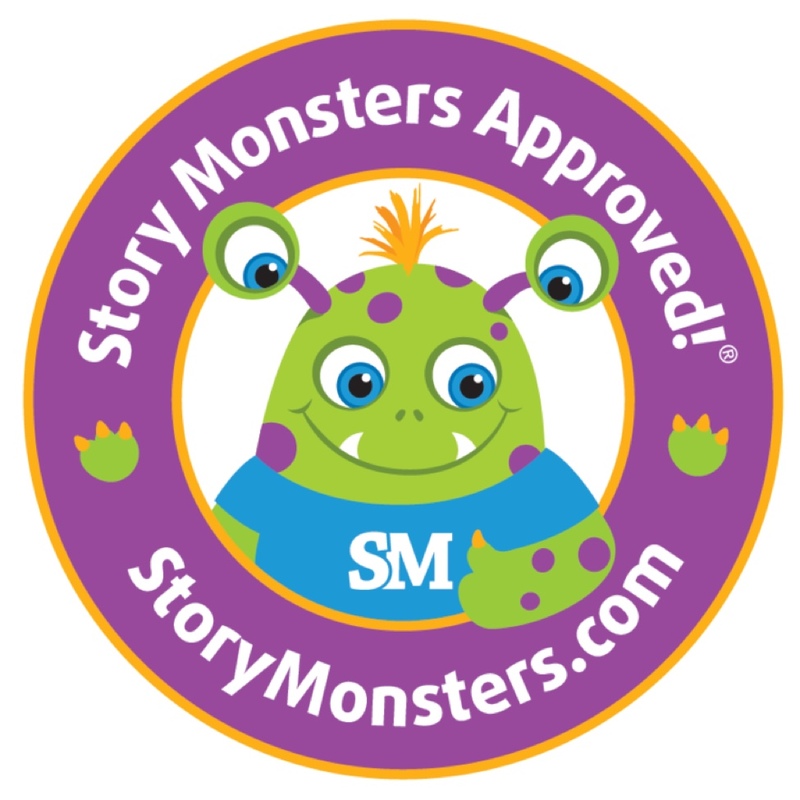 Discover how Ollie helps his friend and what makes him exceptional. 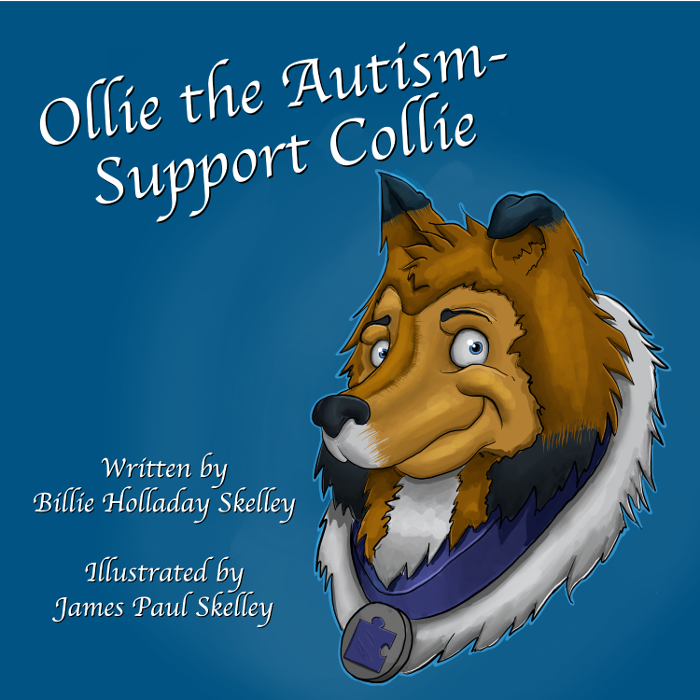 Ollie the Autism-Support Collie provides an easy rhyming text and colorful illustrations to help children understand the amazing work therapy dogs perform. 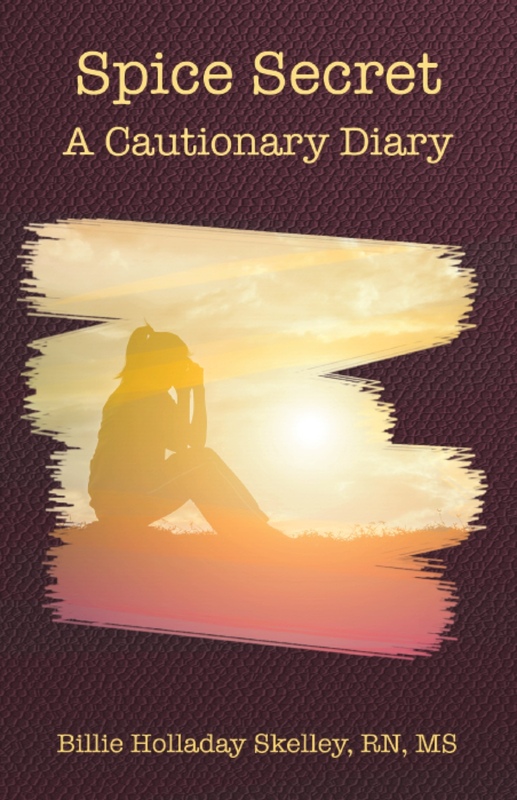 Spice Secret: A Cautionary Diary. Hendersonville, TN: Goldminds Publishing, 2017.
Pepper Kelly was looking forward to finishing high school and going to college. In September of her junior year, she met Jordan, and suddenly her life seemed better than ever–but Pepper had a secret. Almost too late, she learns some secrets should never be kept. 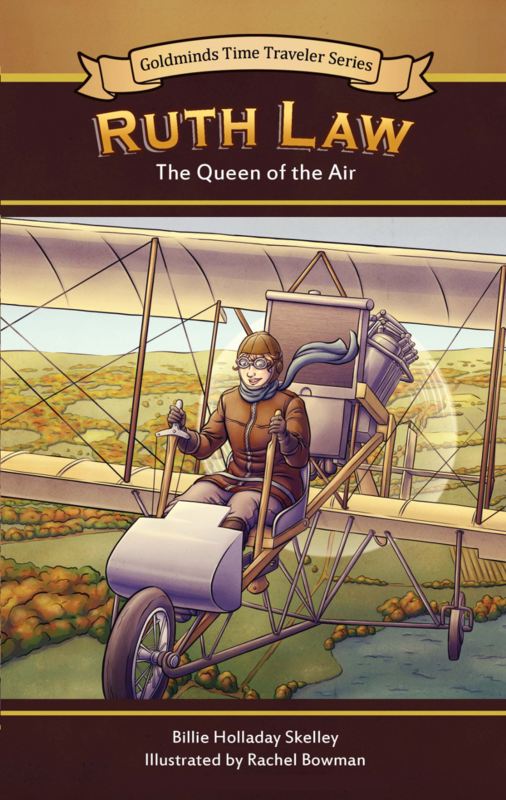 Ruth Law: The Queen of the Air. Goldminds Time Traveler Series. 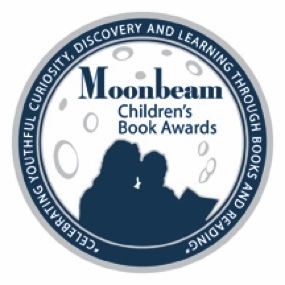 Hendersonville, TN: Goldminds Publishing, 2016. Travel back to 1916 with Ruth Bancroft Law to learn more about the early days of aviation in America. A remarkable pioneer, Law was one of the most daring, courageous, and successful aviators of her time. She set several records and inspired the nation with a bold and historic flight. In the process, she showed the world that women could be influential leaders and superb pilots. Luella Agnes Owen: Going Where No Lady Had Gone Before. Goldminds Time Traveler Series. Hendersonville, TN: Goldminds Publishing, 2015. 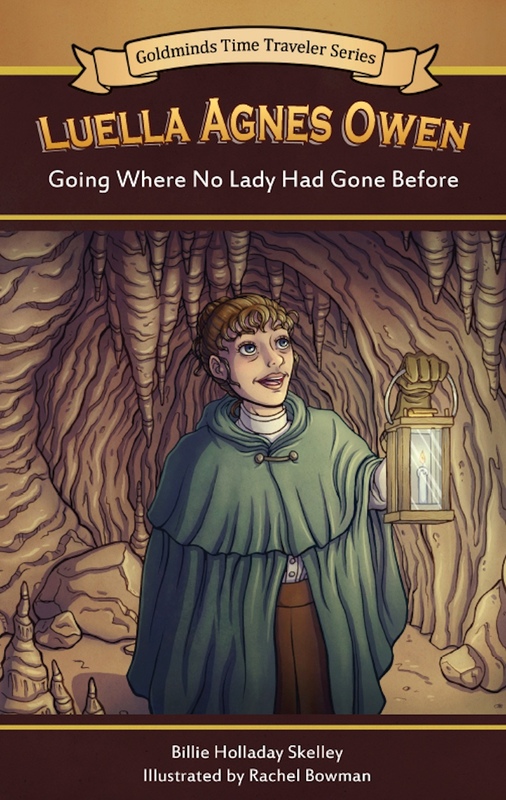 Travel back to the late 1800s to learn more about the true adventures of Luella Agnes Owen—a female pioneer in the study of caves. Luella had to overcome many obstacles to reach her goal of becoming a scientist, but she succeeded. She became one of the world’s leading authorities on caves at a time when such a career was unusual for a woman. Eagle the Legal Beagle. 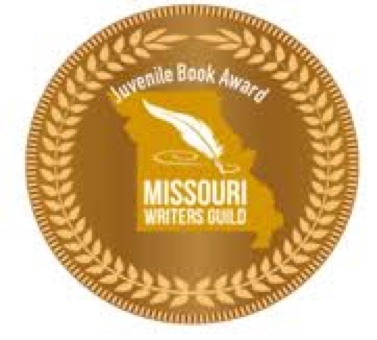 (Therapy Dogs) (Volume 1) Springfield, MO: Kids Book Press Publishing, 2015. Eagle is not an ordinary dog, but just how is he special? 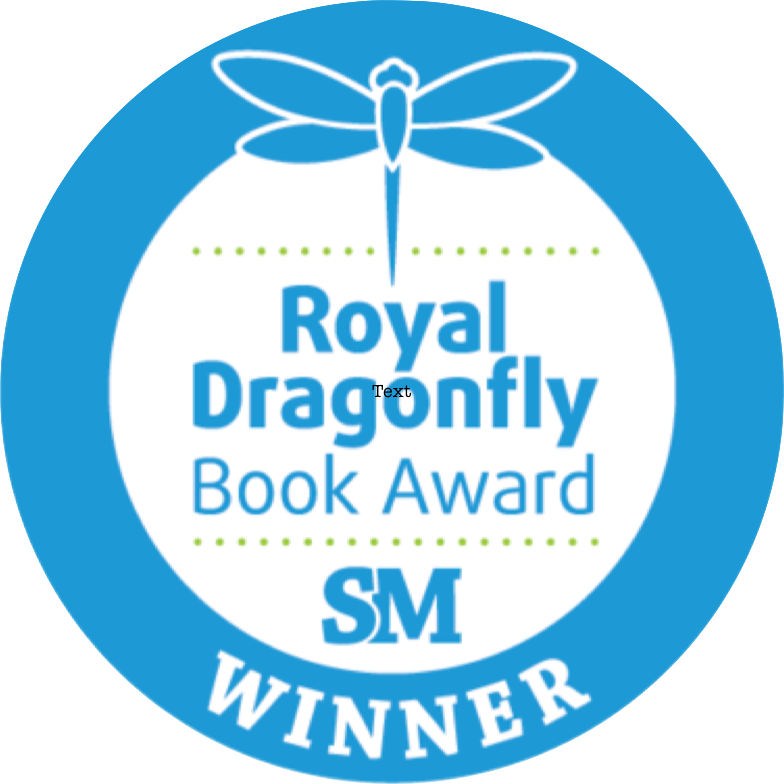 Discover how Eagle helps youngsters in legal settings and find out about the remarkable work therapy animals perform. 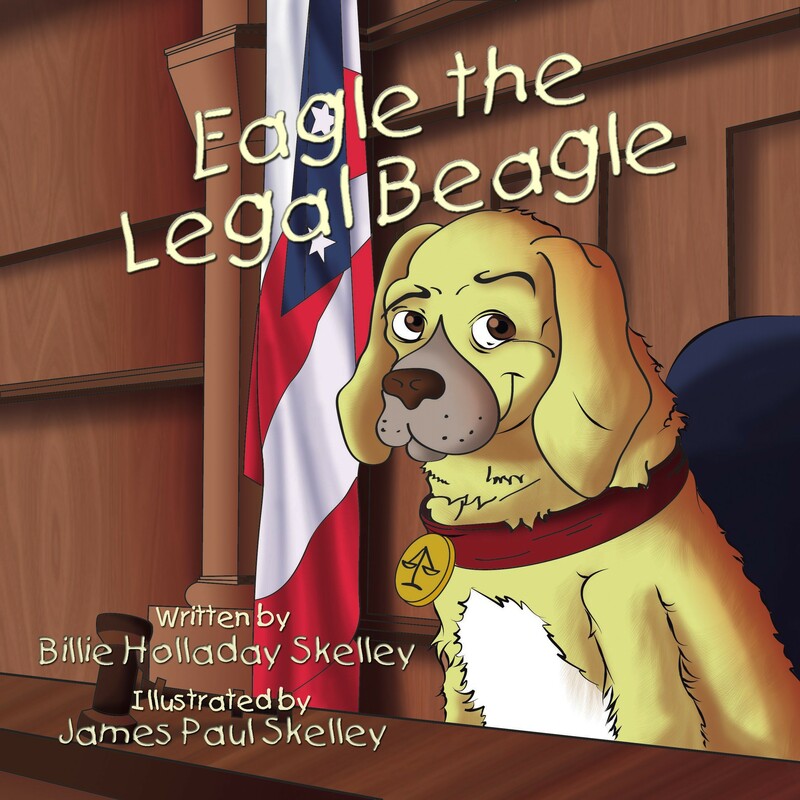 Eagle the Legal Beagle provides an easy rhyming text and colorful illustrations to help children understand there are people who truly want to hear what they have to say.